In this episode, Phil is joined by William Powell, The Leadership Advisor, and an expert in human flourishing and on imposter syndrome. Donna Cutting is committed to teaching people to deliver great customer service and great customer experiences. While there are many things I think Donna is on the money about customer experience, there’s one thing that stands out more than anything else. 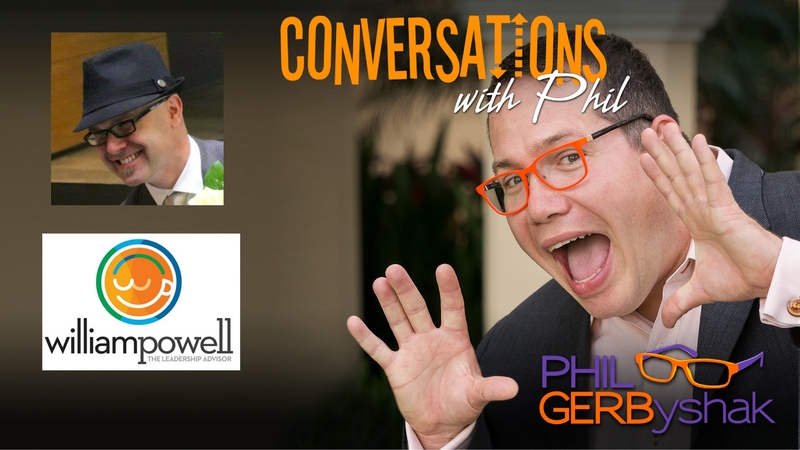 In this episode, Phil Gerbyshak talks to Owen Video Hemsath, YouTube marketing and video marketing superstar. Owen shares some useful tips for creating a successful YouTube marketing strategy. He also tells us how he beat cancer in the best possible way, and destroys the myth of the "viral video." 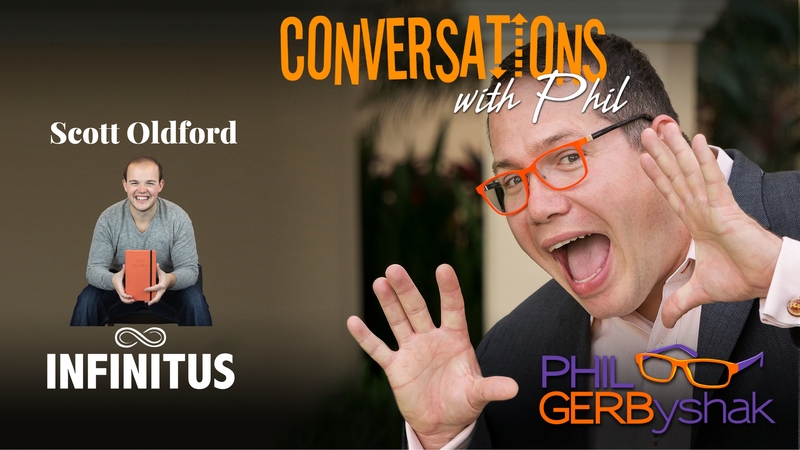 Scott Oldford is one of the most successful lead generation experts on the planet. His work at Infinitus has impacted many businesses and business people's lives with his amazing SSF format, which drives down the cost of leads by being more relevant. 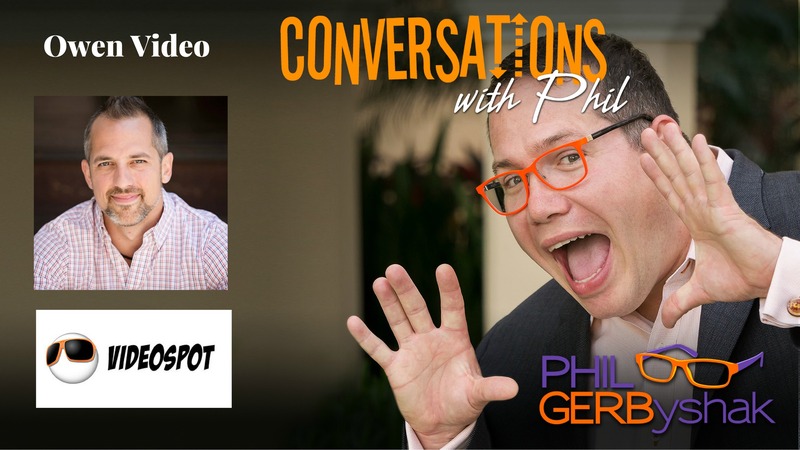 In this episode of Conversations with Phil, I talk to Bernie Borges of Find and Convert, one of my favorite marketing and sales experts. We got to talk in person when I first moved to Tampa, and now, we got to record our conversation so you can listen in as we talk about social business, sales, and more.